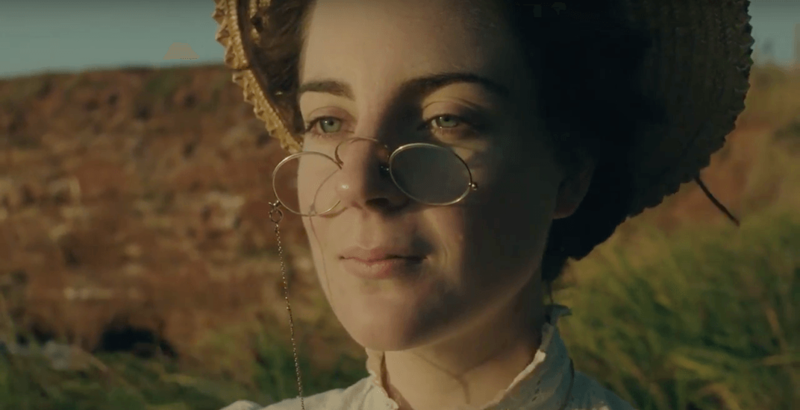 In honour of International Women’s Day, a new Heritage Minute has been released, celebrating Canada’s literary icon Lucy Maud Montgomery. While Montgomery is best known for her book series Anne of Green Gables, the 60-second video shows a different side to her life: her struggle with depression, rejection, and sexism during her journey to becoming a beloved author. The video features the landscapes of P.E.I., and the actor describes how Montgomery created her character Anne from Anne of Green Gables, based on elements of her own life. Today, Montgomery is known around the world for Anne of Green Gables and 19 other novels. Follow her journey to becoming one of Canada’s bestselling authors, as told in her own words in the video below.